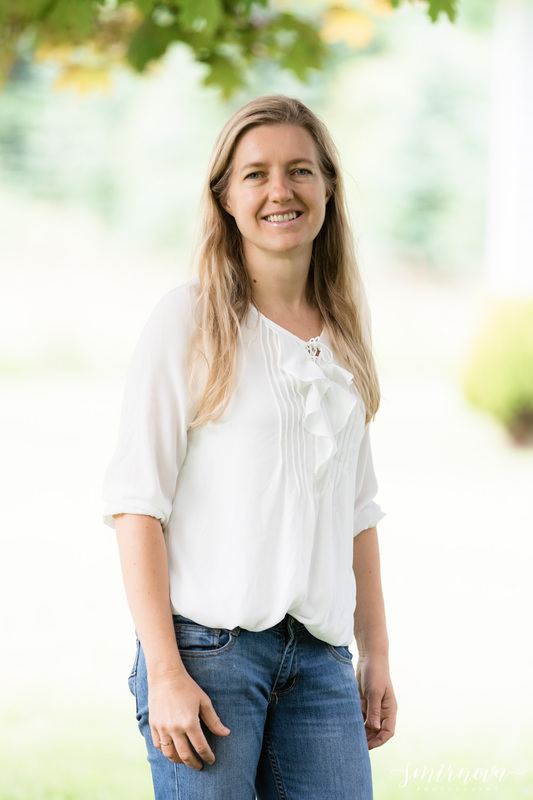 We rented the Waller Road Grange in Tacoma, Washington for my sister’s wedding so while we still had some time left for our rental period, we decided to use this beautiful location for a family session for my Aunt before I head back to Boston. 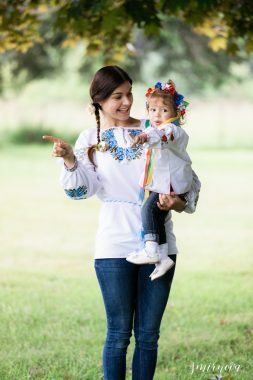 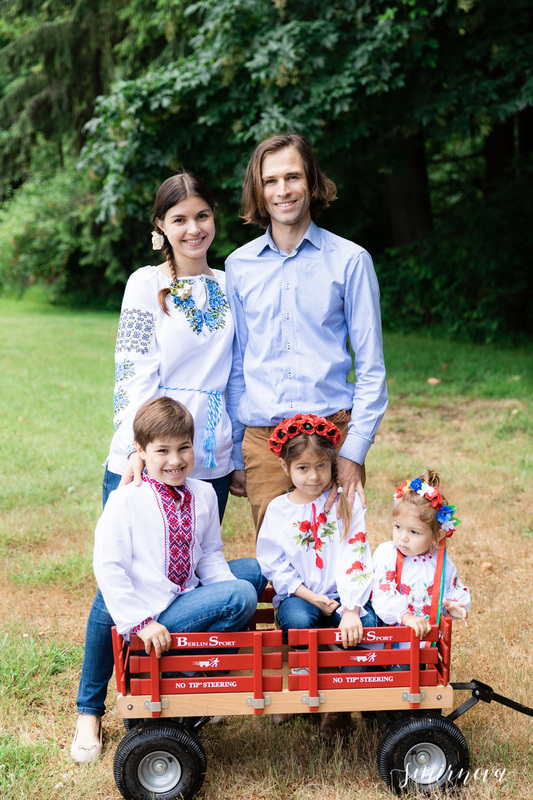 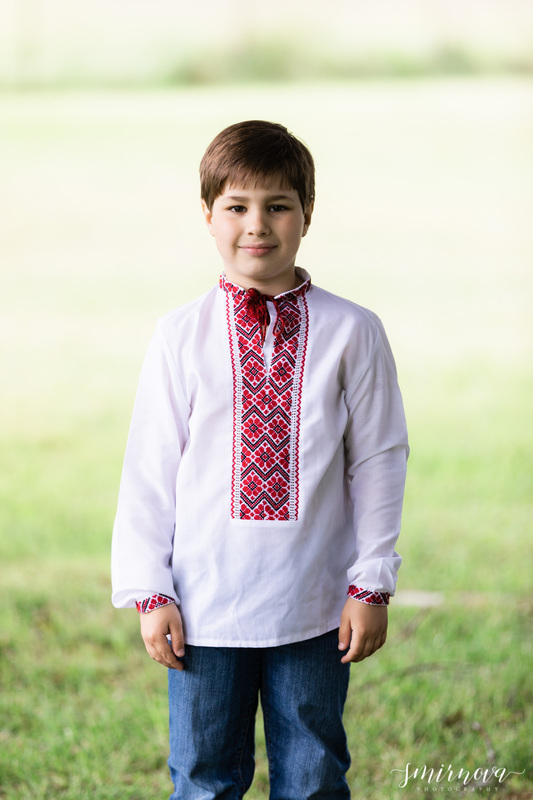 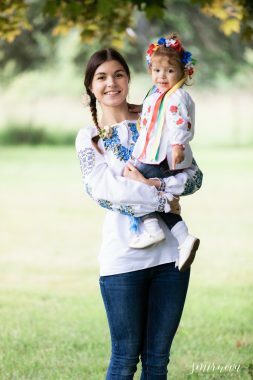 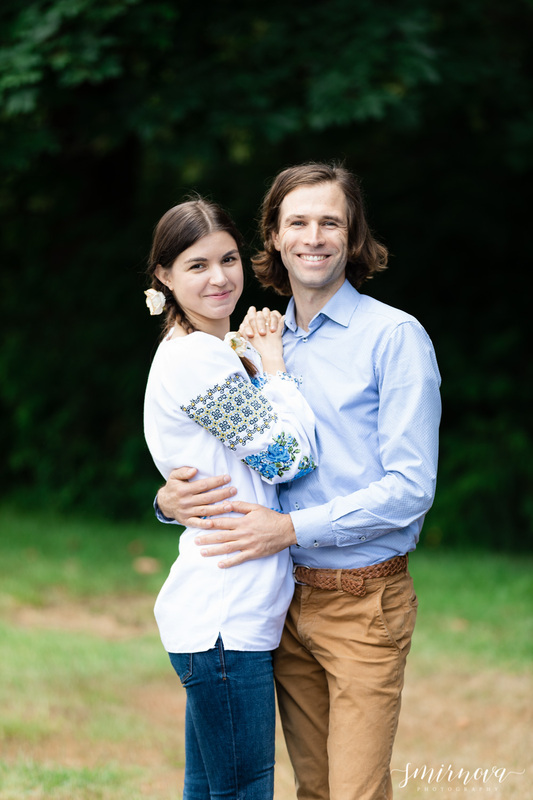 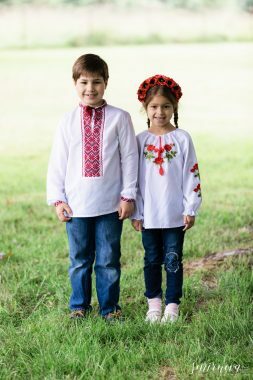 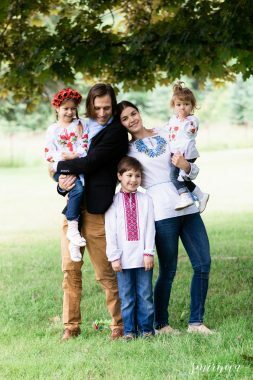 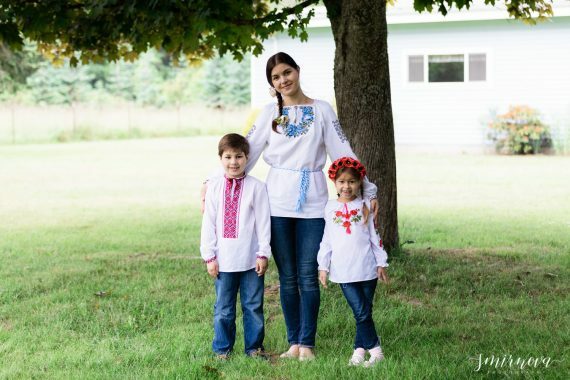 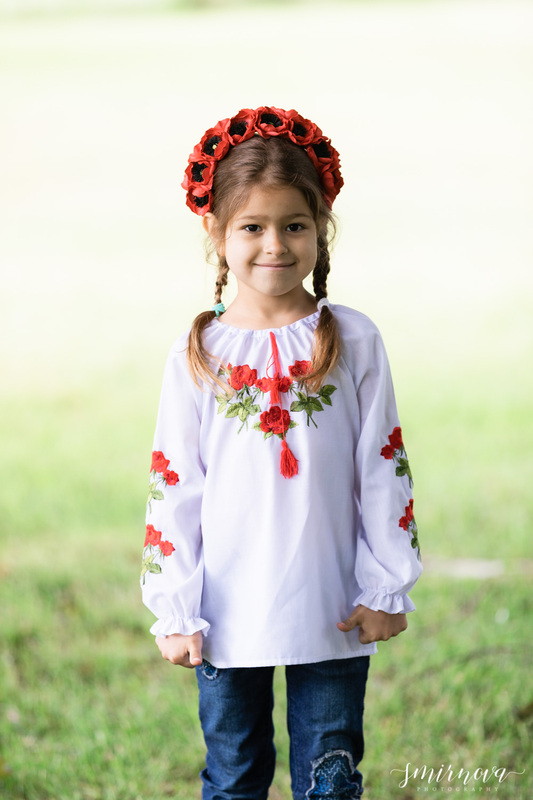 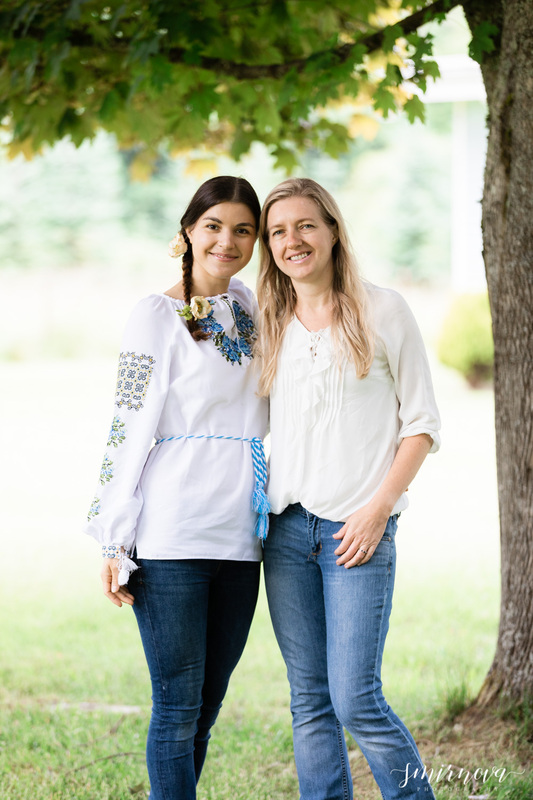 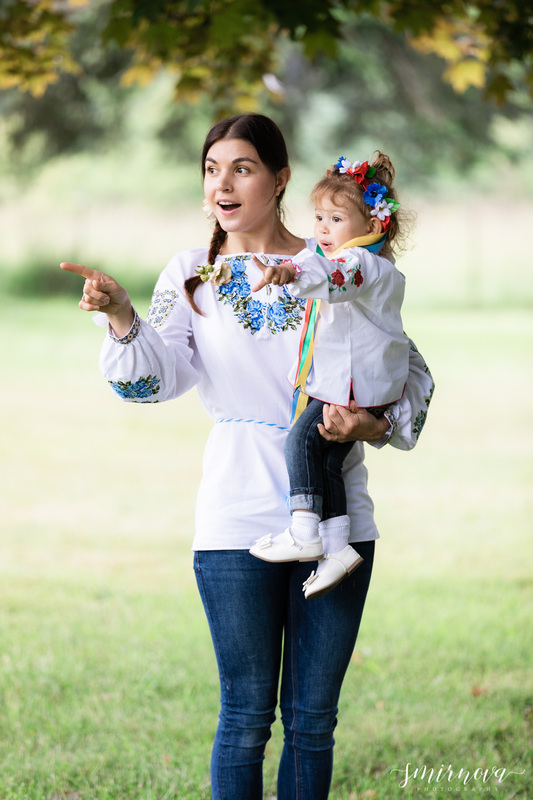 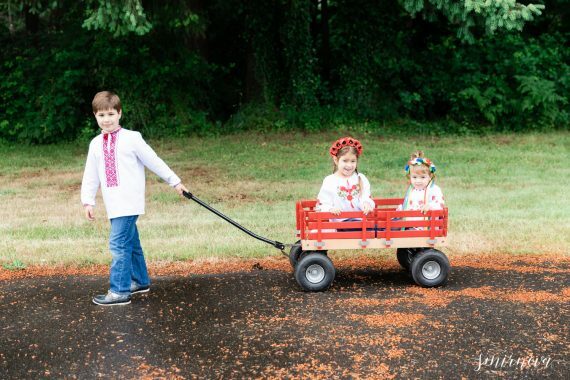 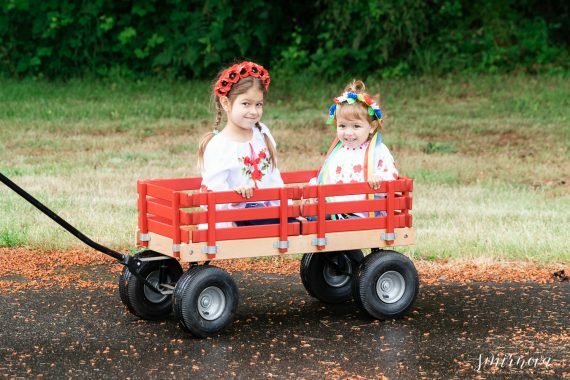 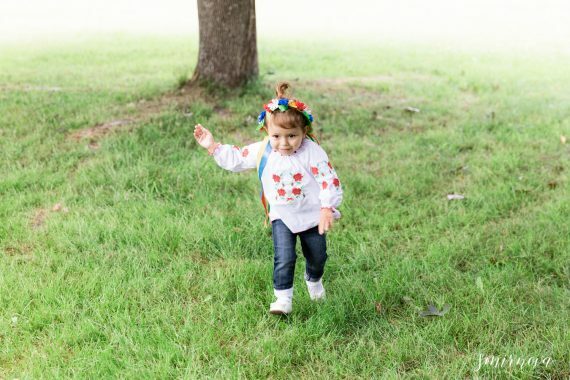 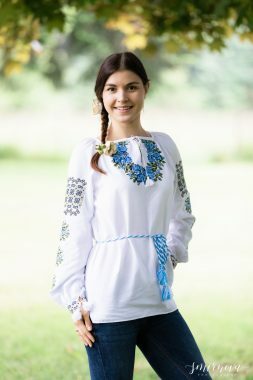 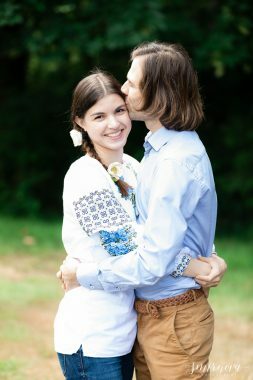 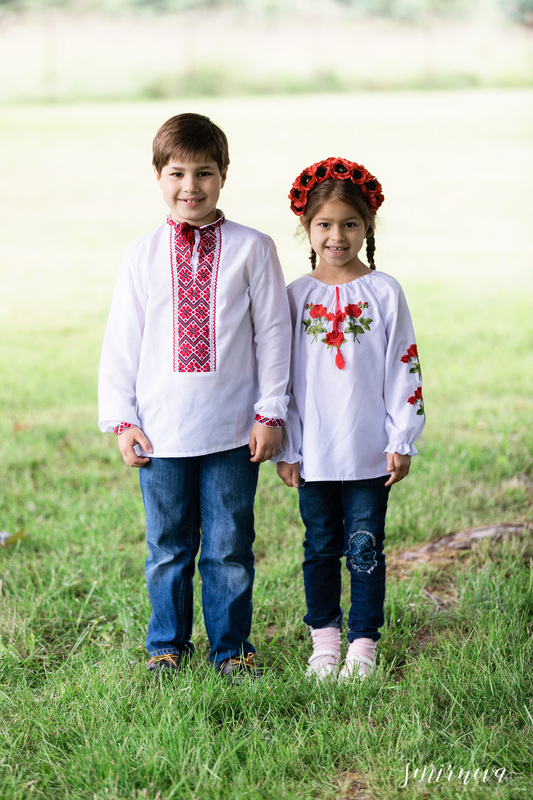 They recently moved to America from Ukraine so they wanted to include their culture in their session by wearing traditional Ukrainian shirts and headbands. This day was actually very rainy, but this location provided lots of great options for staying dry. 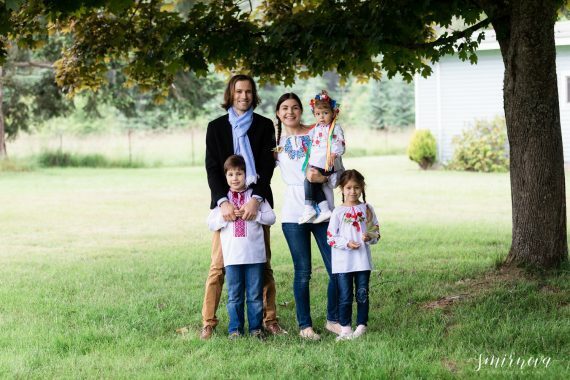 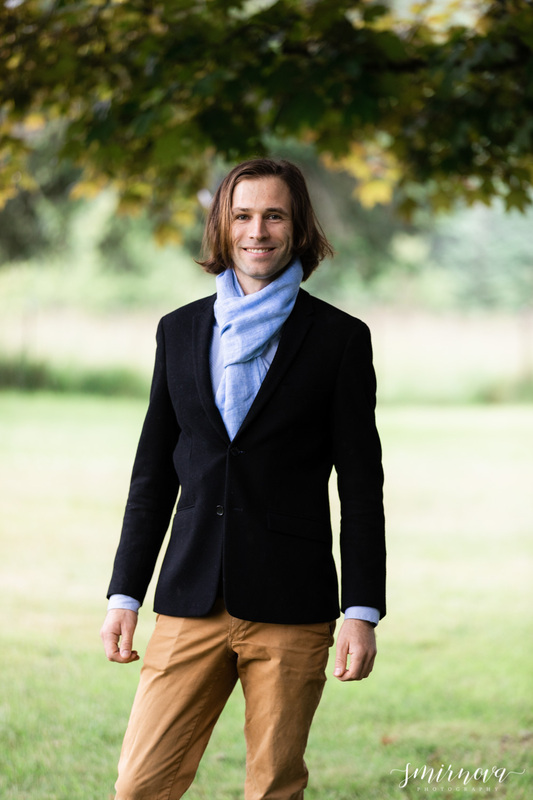 In the beginning pictures, we were standing under a beautiful tree and towards the end, the sun decided to come out!